Can #BigData Make Your #Business More Competitive? Big data might seem like a mystery to you if you haven’t started using it in your business yet. It’s time to learn about what makes big data such a big deal in the world of business. The big question on every entrepreneur’s lips is whether or not big data can make businesses more competitive. Read on to find out more about what big data can do, and then you’ll be able to answer that question for yourself. As data becomes more ubiquitous, it’s becoming possible for owners to monitor their companies like never before. This is great for businesses because it makes it possible to see what’s going right and what’s going wrong inside a business. The things that are going well can be ignored, while the areas in which the business is failing can be worked on. It would be much harder to get to the bottom of problems if it wasn’t for big data. The way employees are performing for the company can be tracked in more detail as well. When you know more about your segment of the market and the people who make up your base of customers, you can tailor your products better. That allows the business to solidify its grip on its market share because it will be giving customers exactly what they way. The better you know your customers, the better you’ll be able to serve them. It really is as simple and straightforward as that. You should learn big data techniques and then put the skills you gain to use by learning more about your customers. Tailoring the service they get can help to breed brand loyalty too. If you have more data, you can manage risks better. This is something that can be huge in the world of business. The risks you will face when running a business have to be managed and weighed up carefully. 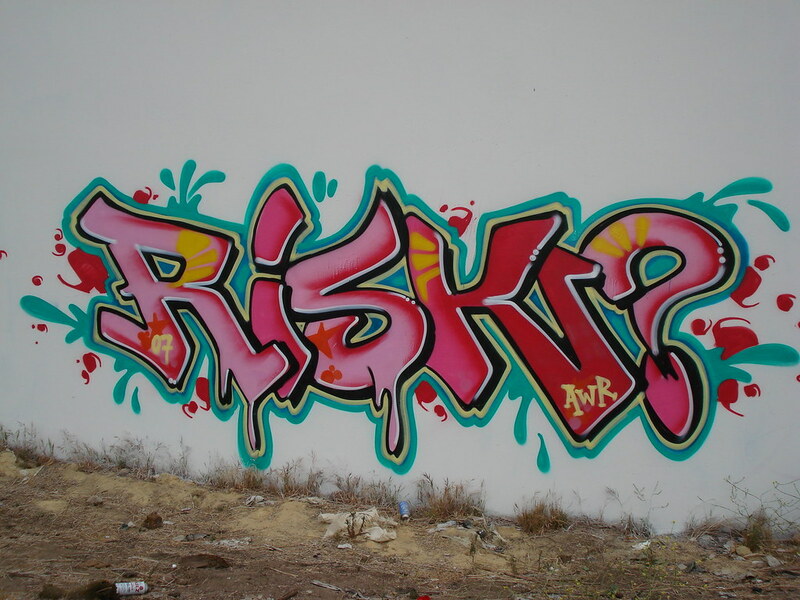 Of course, taking risks is essential in the world of business. You can’t afford to live too safely, or your business will never progress in the way you want it to. Big data can help you to ensure that those risks are mitigated and minimised, which is a big deal for businesses. You can assess more detailed information before taking difficult decisions. No customer wants the products they buy to fail. Once their money has been handed over, they will expect a product that works for them and provides value for their money. Nevertheless, product failures are not uncommon. They can be decreased if data is used in better ways though. For example, testing can be more in-depth than ever before. And new safeguards can be put in place to stop products from failing so easily. On top of this, greater levels of post-purchase customer support can be put in place when data is used more intelligently.